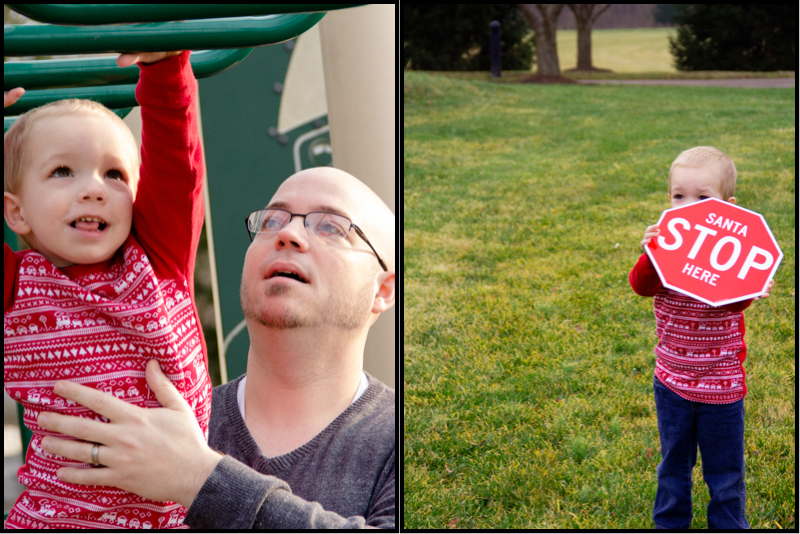 You never know what to expect when trying to capture pictures of kids. They can be giggly one moment then shy or cranky the next. We saw almost all of those emotions the other day while out with the Kammerle Family. That didn't stop us from having a great time. Just make sure to say "cheese...burger" and everyone's laughing. Patience may have been stretched with the posed shots for the littler ones. Luckily I love the "un-posed" better...finding those other moments in between...like the fun on a playground or the joys of sitting in a swing. What surprises and goofiness will I see next time?